"I Know How You Feel: The Joy and Heartbreak of Friendship in Women's Lives"
On this installment of ST Medical Monday, our guest is F. Diane Barth, a longtime psychotherapist based in New York City. 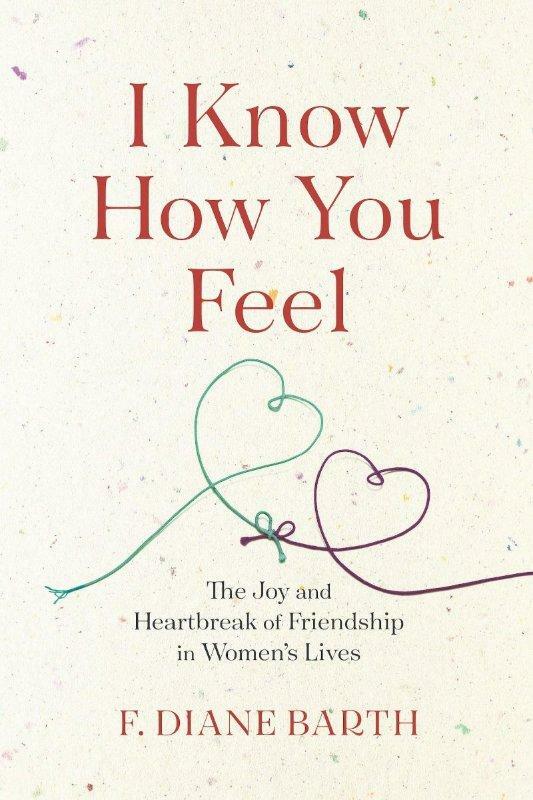 She joins us to discuss her new book, "I Know How You Feel: The Joy and Heartbreak of Friendship in Women's Lives." 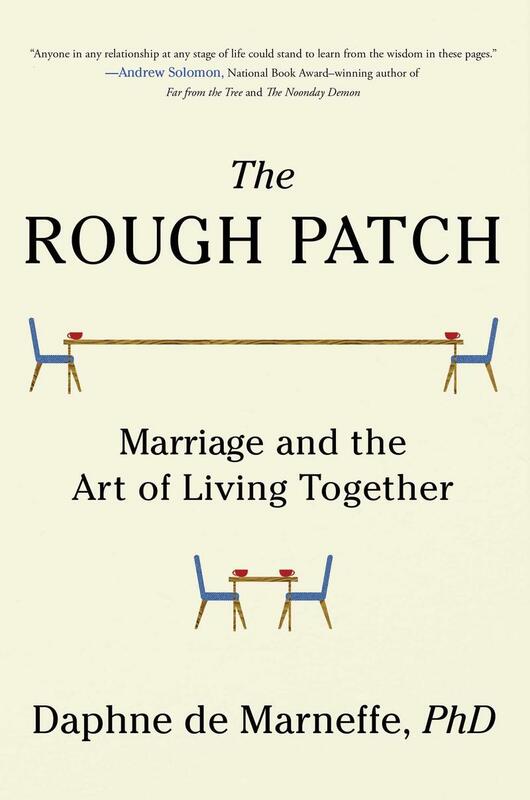 As was noted of this readable and useful study by Kirkus Reviews: "A psychotherapist offers advice about how to be, and keep, a friend. 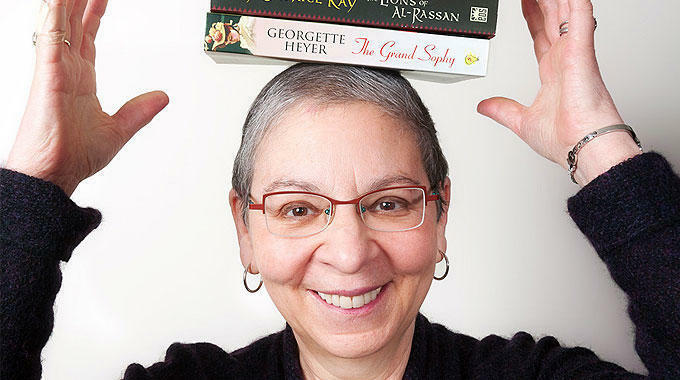 Barth, whose Psychology Today blog frequently focuses on women's friendships, draws on interviews with diverse women to examine the 'magical, meaningful, and surprisingly difficult' connections they make with friends. 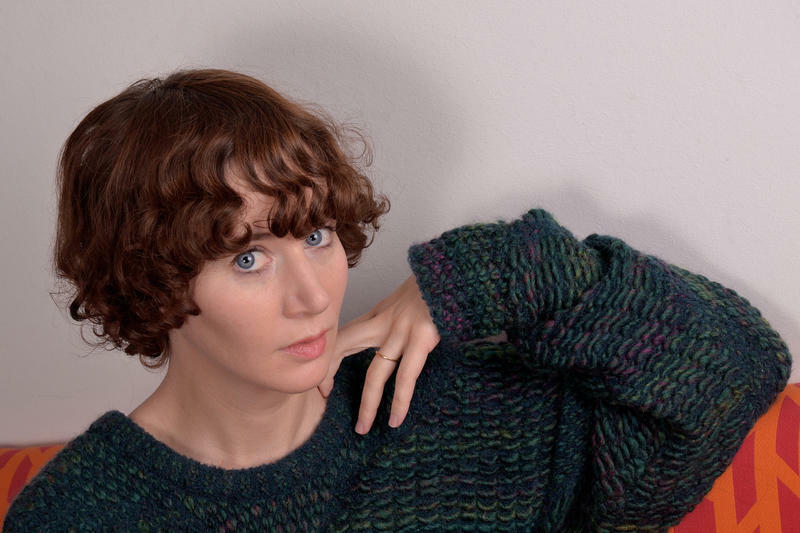 "The Rough Patch: Marriage and the Art of Living Together"
On this edition of ST, a conversation with Miranda July, the noted filmmaker, writer, and performance artist. (Please note: This show originally aired in October of last year.) 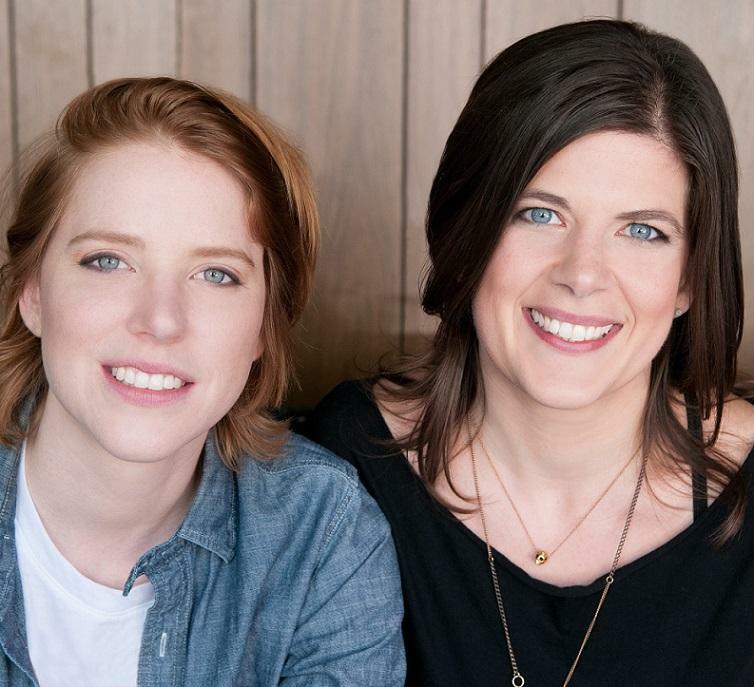 Our guest is Kristin Russo, who -- along with her colleague, Danielle Owens-Reid -- communicates daily with LGBTQ youth and families at the award-winning website called Everyone Is Gay. 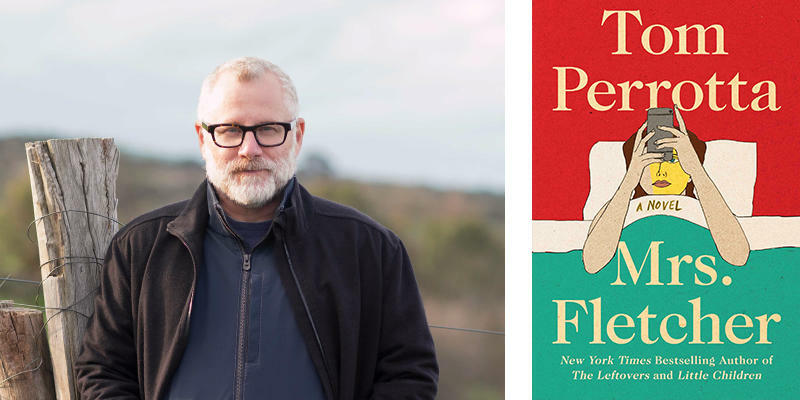 Russo and Owens-Reid have a book out that stems directly from this website; it's called "This Is a Book for Parents of Gay Kids: A Question & Answer Guide to Everyday Life," and Russo talks with us about it.